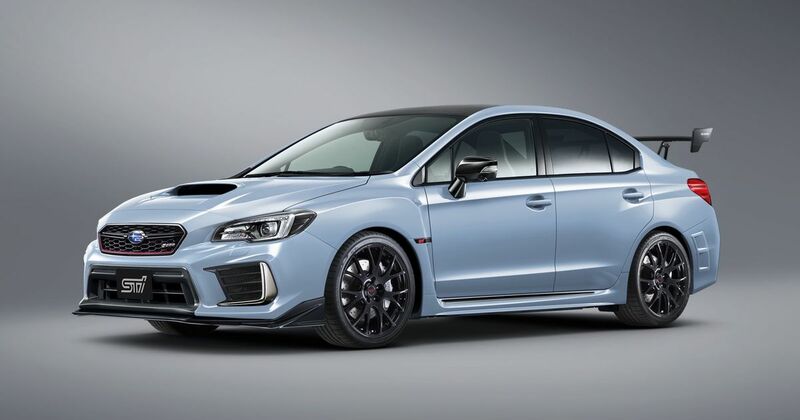 People living in Japan have been treated to special edition WRX STI after special edition WRX STI over the years. 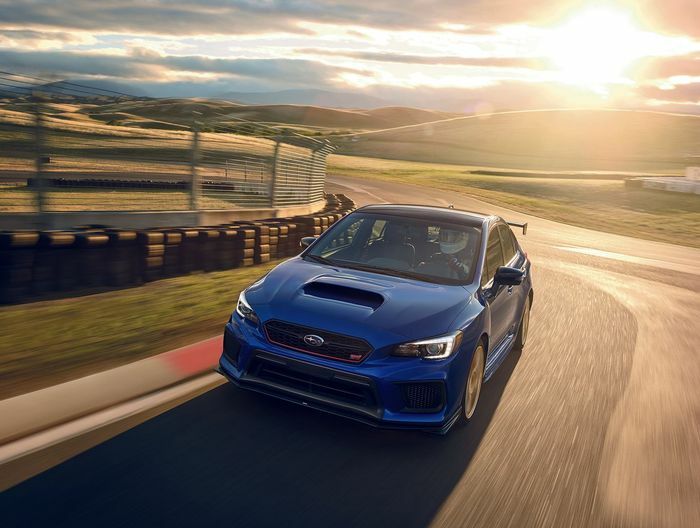 There seems to be a relentless supply of limited-run cars going to the Japanese Domestic market and nowhere else. That doesn’t seem awfully, fair, does it? We’re tempted with forbidden fruit like the S208 (pictured above and below) and the recent WRX STI Type RA-R, having to accept that we can’t buy them. However, it seems an S209 is on the way, and it won’t be a Japan-only special. Auto Guide picked up on a trademark application for ‘S209’, to be used for “automobiles and structural parts and structural fittings therefor.” And that application was lodged with the United States Patent and Trademark Office. As we’ve pointed out many times before, a trademark application isn’t a guarantee of anything actually happening. 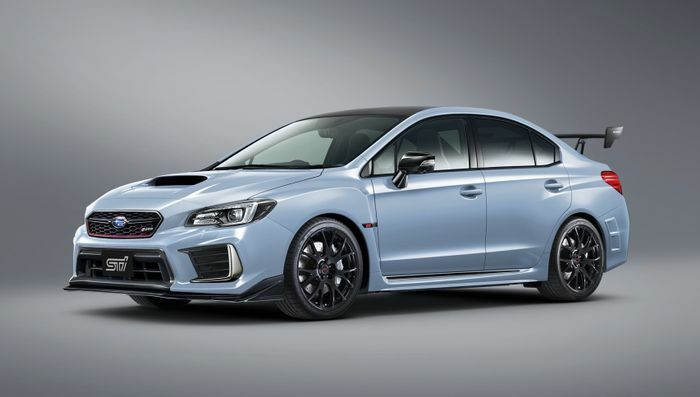 But an S209 wouldn’t be much of a surprise, and since such a car would effectively be a send-off model for the current-generation STI, we could see Subaru wanting to expand its reach beyond Japan. If the S209 happens, it might follow a similar recipe to the S208. That car came with plusher Bilstein dampers, beefier brakes, 19-inch BBS wheels, a 28bhp power boost and a whole bunch of lovely aero parts.